SiTCP related | Product Category | Bee Beans Technologies Co.,Ltd. Please select a category of products. 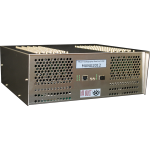 BRoaD III is a 1U size NIM module, easily generates, synthesizes and distributes logic signals at the laboratory. 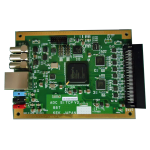 This board can digitize the 16ch balanced analog input signals at maximum 40Msps. 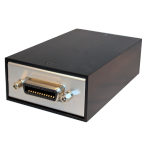 It also can transfer the data to the PC via Ethernet using the SiTCP. 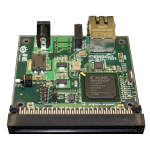 SOY is a simple and universal SiTCP board which can be attached to your device. 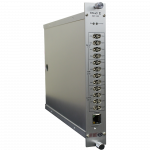 The product control GP-IB via Ethernet. 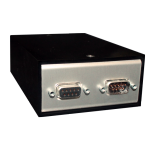 The product control RS-232C via Ethernet. 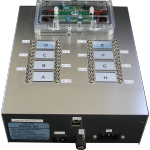 The product is an improved GEM type detector specialized for neutron-detection. 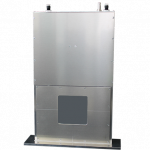 THIN-GEM is a neutron detector for neutron physics which can measure both two-dimensional image and TOF (time of flight) information. We also sell the readout substrate alone. 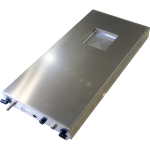 Mung is the module for performing radioscopic measurement efficiently by muons. Improved the Mung, to expanded the input channels to 200.